“9 pm shall not be the same for many .. and many shall wait for it to happen again, albeit after a break of some months hopefully ..”, he further added. This gives a hope that KBC10 would be launched soon. 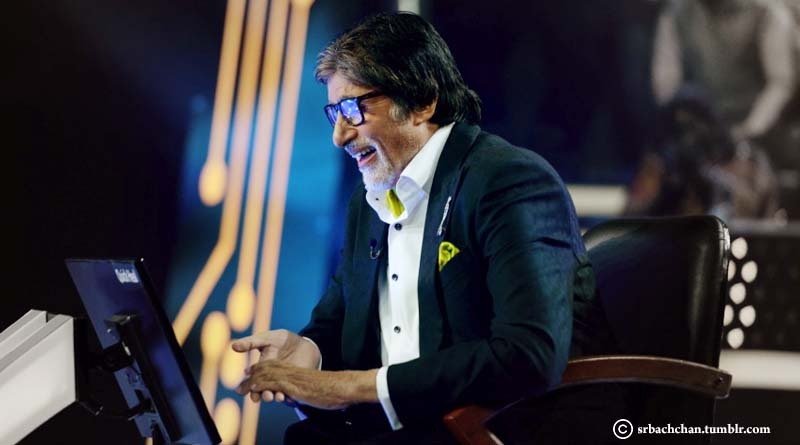 He also thanked KBC team and the viewers for making Kaun Banega Croreparti 9 a success. Wishing him speedy recovery and look forward to KBC10.